Pro-life parenting: Vaccines made from aborted babies: What’s a parent to do? WOULD IT SURPRISE you to learn that, for over 50 years, pharmaceutical companies have been producing vaccines using the remains of aborted babies? Perhaps you’ve read rationalizations such as “Well, it was just two abortions from a long time ago. . . .” or “No new abortions are needed to produce vaccines today.” Unfortunately, these claims are grossly erroneous and don’t solve any problems for parents trying to protect their children from disease without compromising their religious or moral convictions. So, let’s take a look at reality. Data recorded as early as the 1930s reveals that hundreds of innocent babies were sacrificed to find suitable cell lines for virus cultivation used in polio and rubella vaccine research. Eventually, two cell lines, both taken from the lung tissue of electively aborted babies, came to be used in vaccines for measles, mumps, and rubella (MMR); chickenpox; Hepatitis-A; and shingles; in addition to some polio and rabies vaccines. For years, scientists have known that these cell lines will age and die off, thus needing replacement. 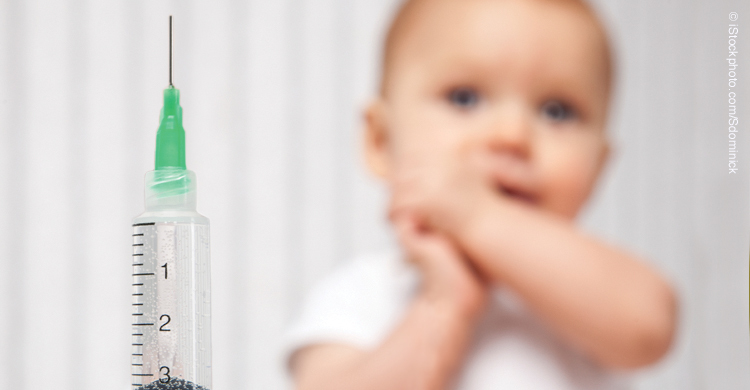 Could vaccine companies use a source other than aborted babies? Absolutely! But because the industry perceives widespread public acceptance of these vaccines, it has no intention of doing so. Instead, other aborted fetal cell lines are emerging and are currently being used in clinical trials to develop vaccines for diseases such as Ebola, hepatitis-A, rabies, flu, Marburg, and Haemophilus influenzae type b (Hib), and they will eventually replace the earlier cell lines. What are parents to do if they object to these vaccinations? First, 48 of 50 states allow religious exemptions from vaccination. However, due to the Disneyland measles outbreak earlier this year, several states were considering legislation that would eliminate such exemptions until, in at least four states, concerned parents informed state officials about vaccines made from aborted babies’ tissue. Second, prior to 2009, Merck, the sole manufacturer of MMR and chicken pox vaccines in the US, provided morally acceptable separate vaccines for measles and mumps, but has since stopped. At Children of God for Life, we’re urging legislators, parents, and physicians to request that Merck again provide morally produced separate vaccines. It will take massive protest—especially from physicians—to sway Merck.1 Please ask your doctors to do this! Third, we continue to look into other avenues for obtaining morally produced vaccines, such as the research being conducted by our partner, Sound Choice Pharmaceutical Institute and efforts to obtain US licensing of a Japanese MMR vaccine.2 We won’t rest until we have safe, effective, and moral alternatives for parents. 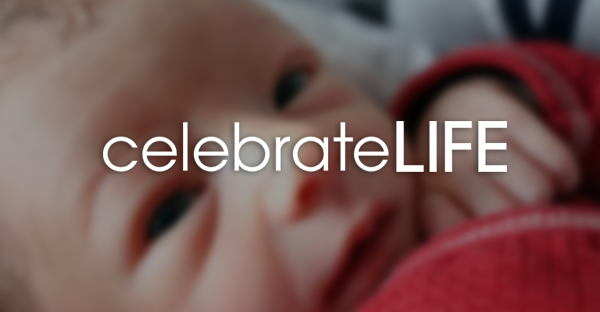 To learn more, visit Children of God for Life at CogforLife.org or call 727-483-9251. Debi Vinnedge is executive director of Children of God for Life (an American Life League Associate group; seeALL.org/associates or call 540-659-4171) and recipient of the Catholic Medical Association’s 2014 Evangelium Vitae Award for her work to end the manufacture and use of vaccines derived from aborted babies. 1Visit CogforLife.org/voice-your-complaints to obtain Merck’s address and voice your complaints! 2This vaccine is currently not approved by the US Food and Drug Administration, so US residents must travel to Japan to receive it. Contact Children of God for Life for further information.